Above: thanks to my connections in the wine trade, invitations to Soldera’s winery and vineyards were extended to me on three occasions. 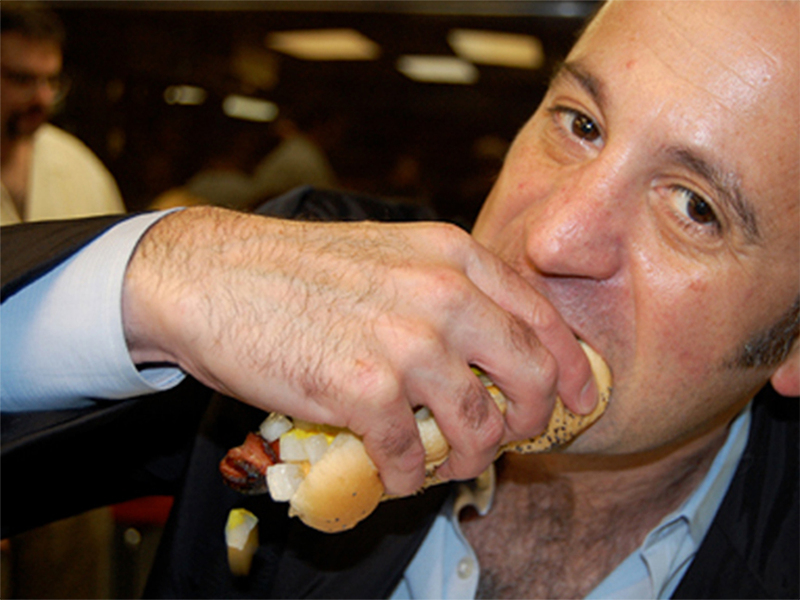 But the first visit, in September of 2008, was the most memorable. Many trade observers would agree that his approach to viticulture was “maniacal.” Those Sangiovese bunches — nearly cinematic in their perfection — are examples of his devotion to his vineyards. News of legacy Brunello grower Gianfranco Soldera’s passing broke on Saturday morning as the Italian wine world was gathering in Montalcino for the appellation’s annual tasting of new releases, Benvenuto Brunello. According to at least one mainstream media report, trade members and observers were surprised when Patrizio Cencioni, president of the Brunello consortium, announced that the Sangiovese giant had died in his opening remarks at the gathering. 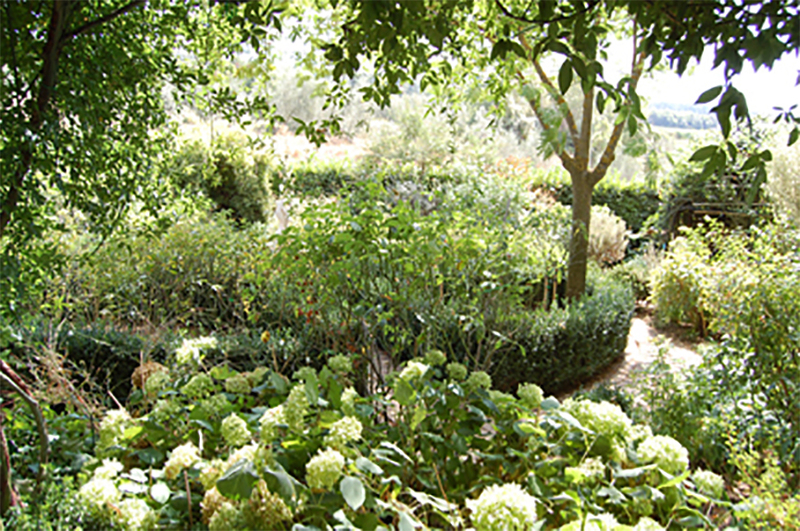 Above: anyone who’s visited Soldera’s storied Case Basse estate in Montalcino will tell you the same story. 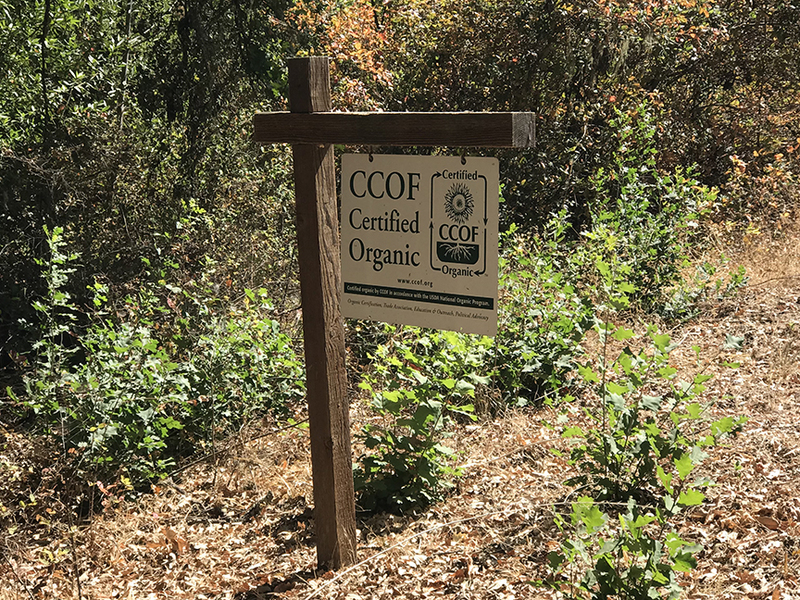 The grower and winemaker was most proud of the property’s “white flower garden,” essential, he claimed, to creating biodiversity — a key element in his approach to winemaking. The author of the Corriere obituary called him “heretical.” My preference would have been iconoclast: even while he was still part of the Brunello consortium (he was expelled and sued by the body in 2013), he was outwardly and loudly critical of Brunello growers and bottlers — even to the point of making him a reviled personage. Some would argue that he was an ante litteram advocate of the natural wine movement that came long after he had established his celebrity as one of Europe’s premier winemakers. Above: another feature he was always keen to point out to visitors was the “marsh” he had built. 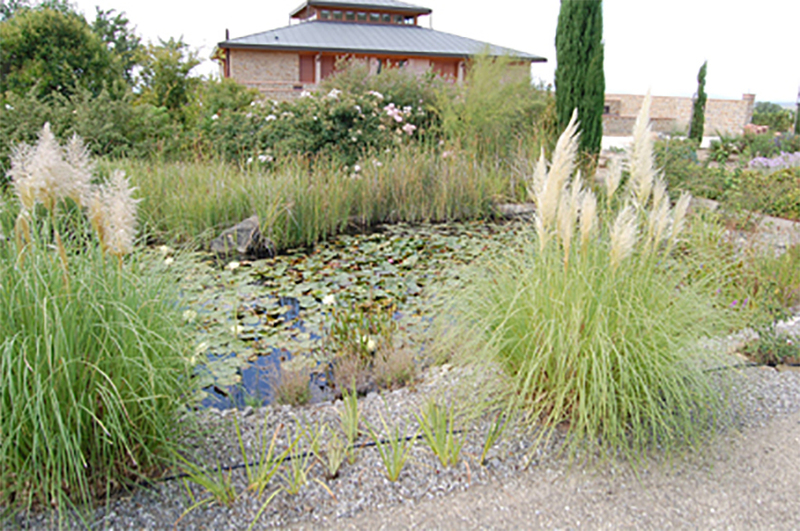 The pond was another important source of biodiversity in an otherwise barren sub-zone of Montalcino. But the best obituary and tribute to appear so far — whether in Italian or English — were penned by Robert Parker Italian review Monica Larner. I loved the way she dubbed him the “stubborn genius” of Montalcino. And I highly recommend that you visit the link she provides for the last review of a Soldera wine published by her (the obituary appears on her Facebook while the review is behind the RobertParker.com paywall). She really captures the essence and controversy of his life as a winemaker and she covers the major scandals (or scandalous episodes) that reshaped the arc of his career in the last two decades. It’s a great piece of writing that could only have been produced by someone like Monica: she has the talent, the experience, and perhaps most importantly the ear to the ground needed to deliver such a compelling piece. I can’t imagine that profiles by Antonio Galloni and Wine Spectator aren’t forthcoming. And I’ll be looking forward to reading the insights they share. Soldera will be remembered, no doubt, as both a champion and denigrator of Montalcino. 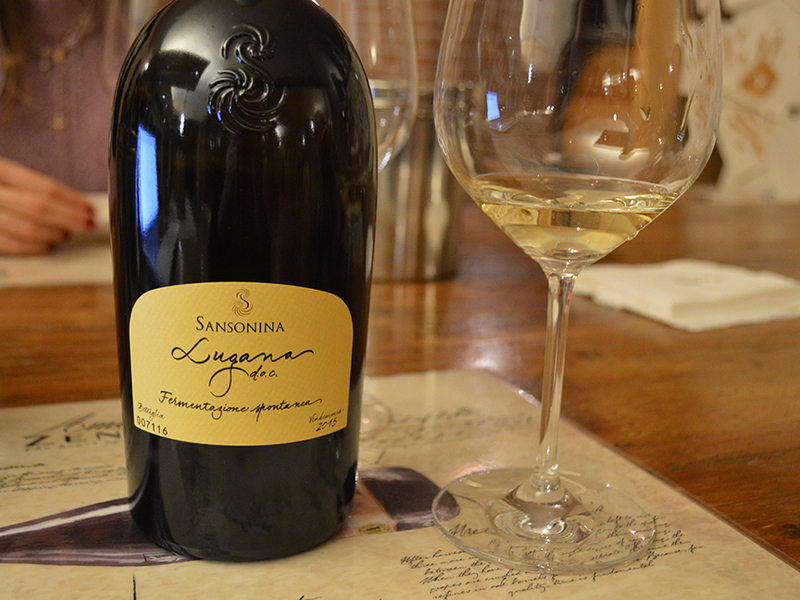 The wines he grew, raised, and bottled were among Italy’s and Europe’s best. But they were so expensive and the winery’s allocation protocol was so byzantine that they were rarely tasted beyond a tight circle of well-heeled admirers. Although many will remember him for the controversies he stirred (wittingly and unwittingly perhaps), “now is the time for forgiveness,” as one of my best friends in Montalcino wrote me this morning. As the Italian wine world gathers this weekend in Montalcino for the annual debut of the appellation’s new vintage and releases, Brunello has lost one of its most outspoken and iconic masters, Gianfranco Soldera, 82. According to reports that began to circulate in mainstream Italian media about 2 hours ago, the winemaker suffered a heart attack apparently while driving. 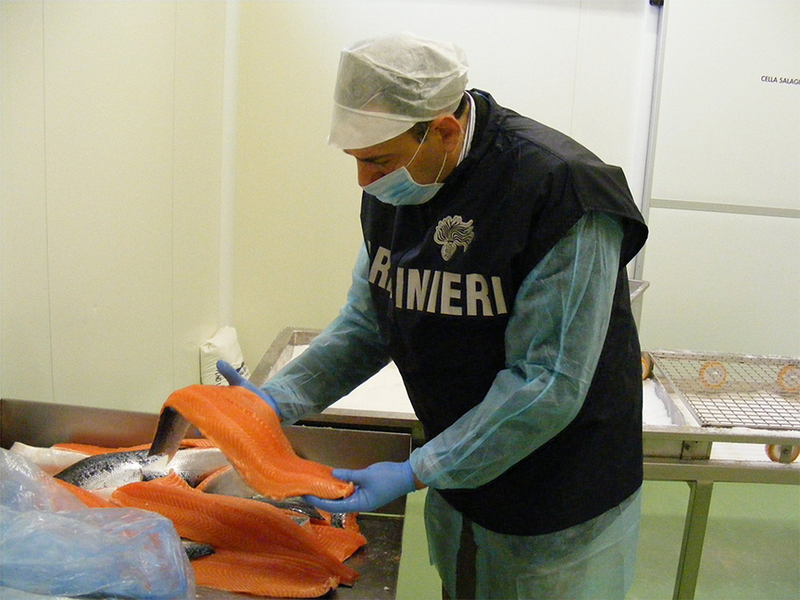 He was found on this morning around 10:30 a.m. not far from the his famed Case Basse estate. Efforts to revive him were unsuccessful. 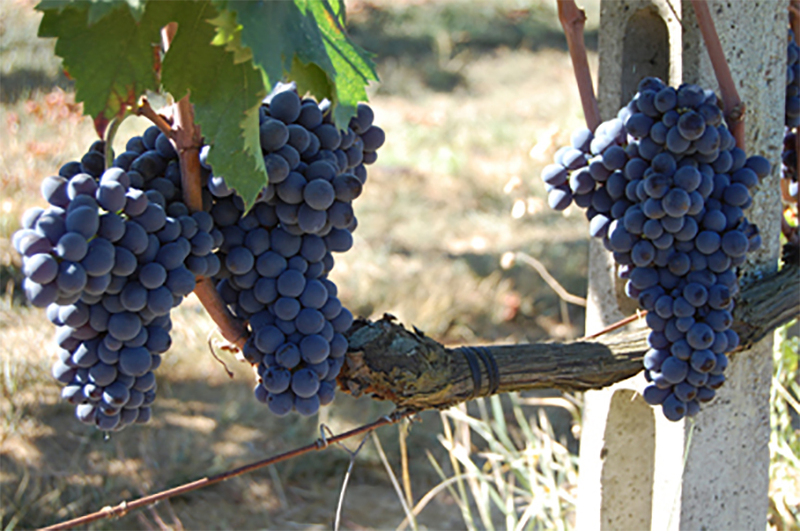 Soldera was an inspiration for a generation of Italian and international growers and winemakers. And his wines were among the first Italian bottlings to command the attention and prices once reserved solely for their French counterparts. 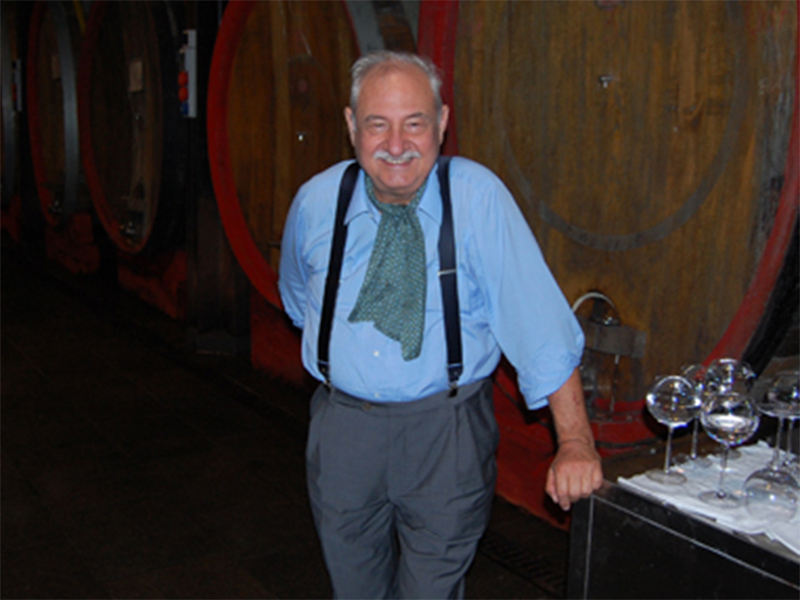 A hermetic figure who seemed to attract controversy, he will undoubtedly be remembered as one of the greatest Italian winemakers of the late 20th and early 21st centuries. I’ll follow up on this story with translated excerpts of the myriad tributes and remembrances that are sure to be published in coming days. 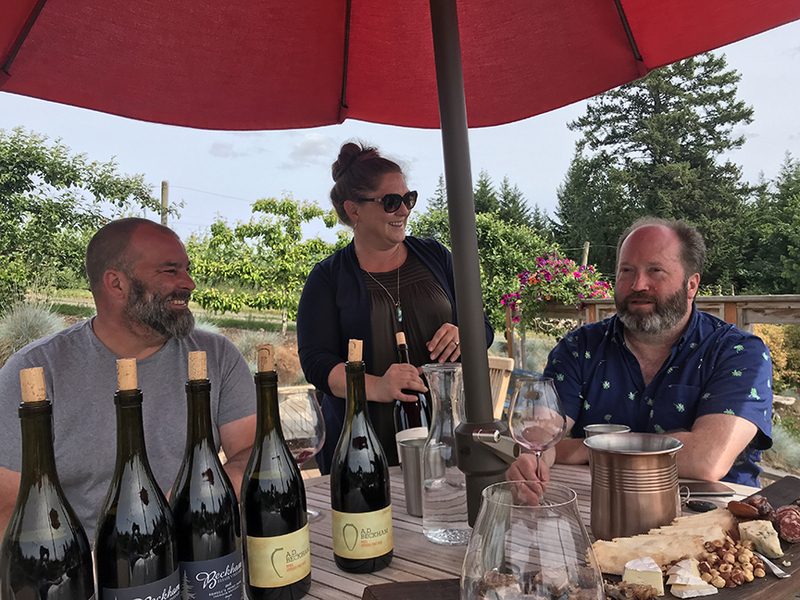 Above, from right: Slow Wine Oregon senior editor Michael Alberty with Annedria and Andrew Beckham of the Beckham Estate Vineyard in the Chehalem Mountains of Oregon wine country. 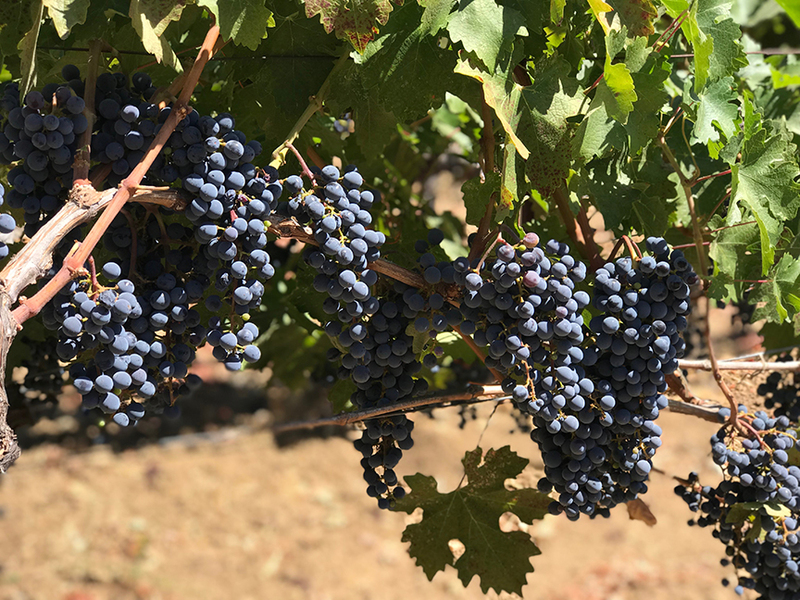 The Beckham winery, producer of some of the most compelling wines I’ve tasted from the Pacific northwest, appears in the debut edition of the Slow Wine Guide to the Wines of California and Oregon. On Monday, March 4 and Tuesday, March 5, I’ll be joining Slow Wine editor-in-chief Giancarlo Gariglio as we present the second edition of Slow Wine California and the inaugural edition of Slow Wine Oregon in San Francisco and Portland. I won’t be following the entire tour but tastings will also be held that week in Denver, New York, and Boston. Click here for tour information. Please come out and taste with me and my fellow editors! There will be plenty of amazing American wines to taste not to mention the Italian and Slovenian estates that will joining the tour as well (click the link above for info on the wineries that will be pouring at each event). A true labor amoris, the Slow Wine experience has been a real eye-opener for me: I realize now how wrong I have been in the past about California viticulture (really wrong) and I also now have a richer sense of Oregon’s greatness. Back at the home office in Bra (Piedmont), Italy, my colleagues are in the process of publishing the entire U.S. guide online on the Slow Wine blog (click here to view, no paywall). And you’ll also find posts there on our field editors. Before I head off to the west coast, I’ll also be presenting some really great tastings here in Houston, including “How to Pair Texas BBQ with Italian Wine,” at the Taste of Italy food and wine trade fair and festival on Monday, February 25. 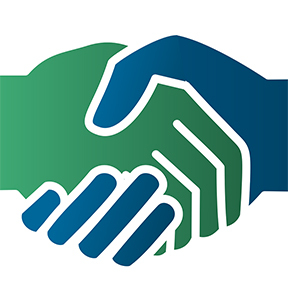 Now in its fifth year, it’s an event that I help to produce together with the Italy-America Chamber of Commerce Texas (one of my most beloved clients, rated the number one chamber in NAFTA, no joke!). The seminars, which will also feature Master Sommelier June Rodil and top American wine writer Bruce Schoenfeld, are nearly all full. If you haven’t already signed up, please shoot me a PM and I’ll see what I can do to get you in. We are also looking for volunteers in exchange for a comped spot at the BBQ tasting and seminar. Hit me up, people! I hope to get to taste with soon and I’ll also be at the upcoming Gambero Rosso tastings in Chicago and New York if you happen to be around. Sorry for the too-much-info post and thanks for the support! I hope to get to taste with you this month and next! 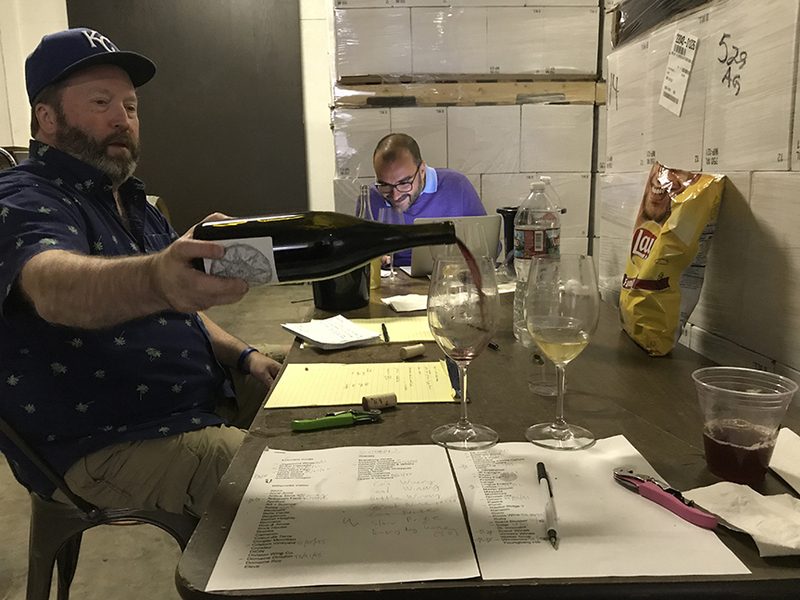 That’s Oregon editor and wine writer extraordinaire Michael Alberty below, left, and Slow Wine editor-in-chief and super taster Giancarlo Gariglio tasting with me in Oregon in late spring of last year. 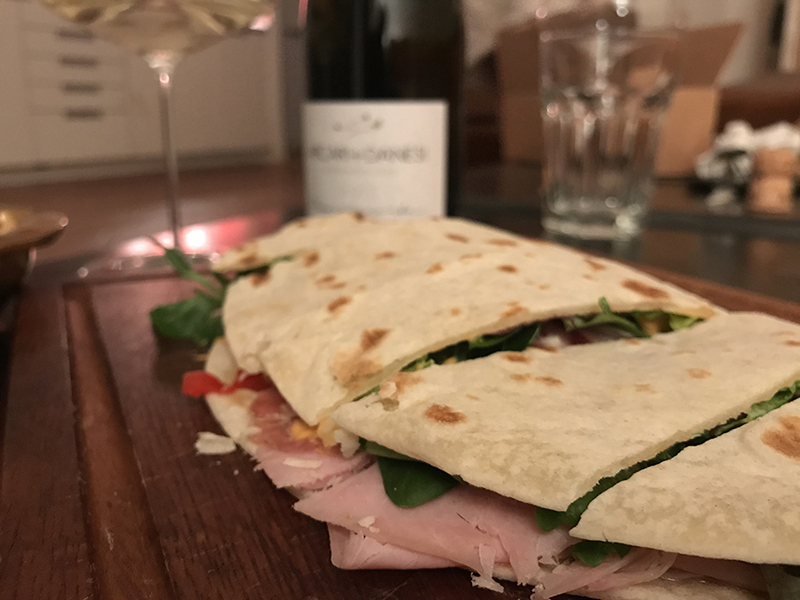 Piadina with prosciutto, brie, lettuces, olive oil-cured roasted peppers, and salsa rosa (chez Arcari, Franciacorta). 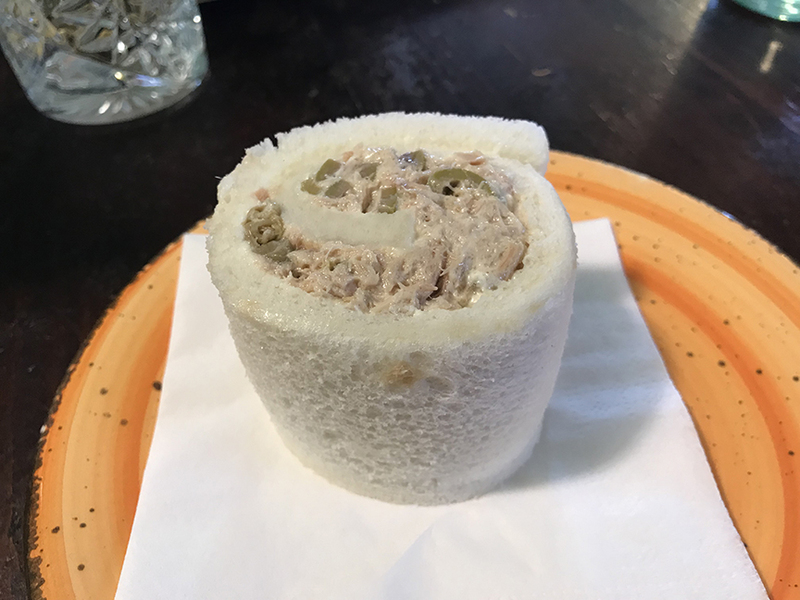 Tuna tramezzino (Piccolo Bar, Crocetta del Montello). 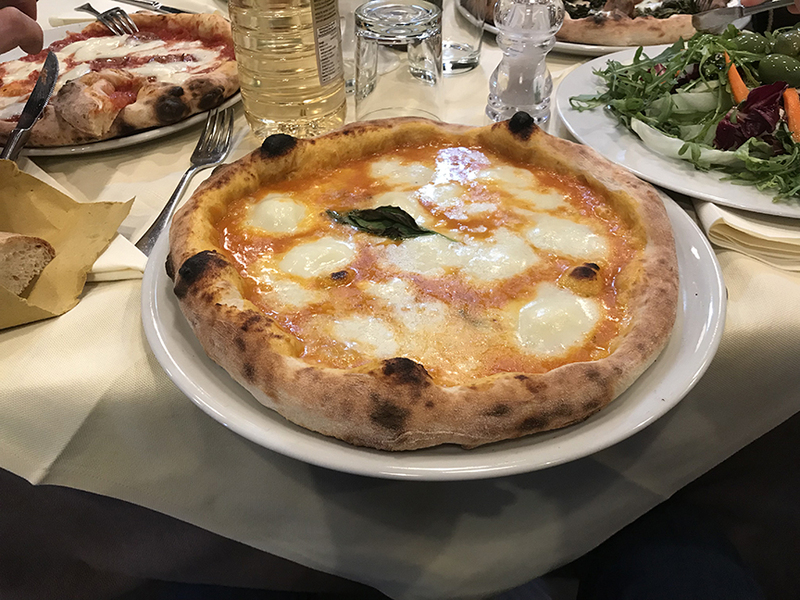 Pizza with bufalo mozzarella and datterini tomato sauce (iDon, Padua). 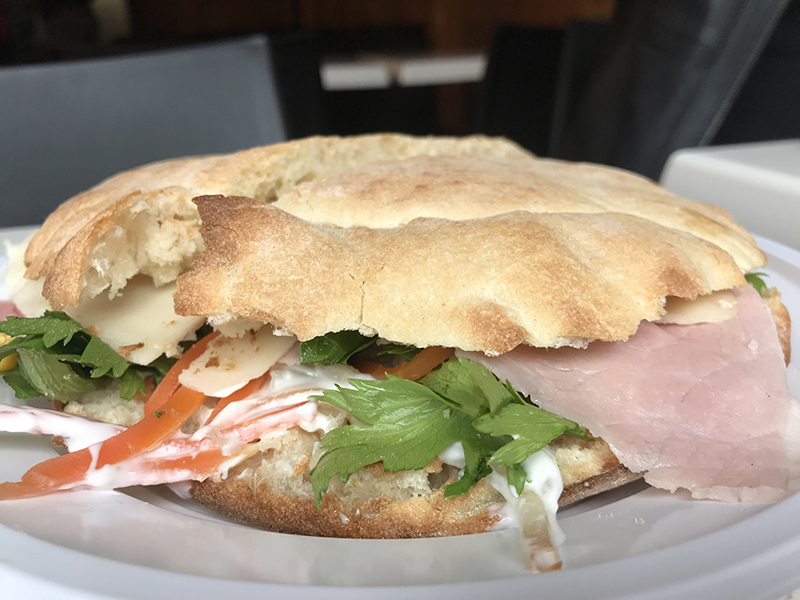 Puccia with prosciutto, fontina, lettuces, insalata russa (La Puccia, Lecce). 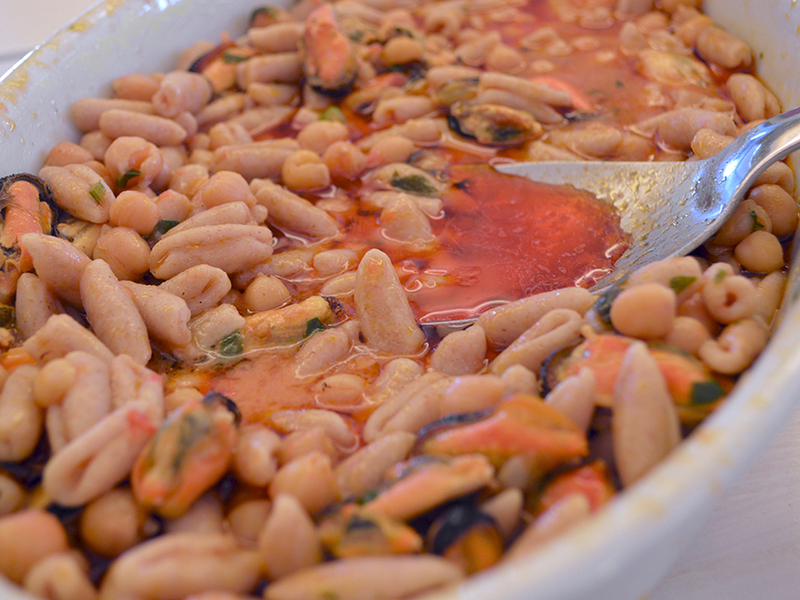 Cavatelli with mussels (iSensi [Cantele], Guagnano). 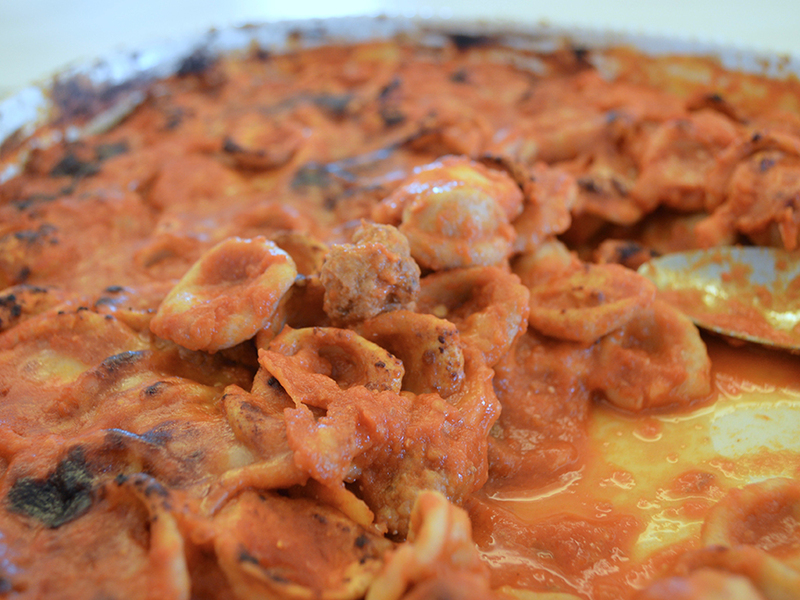 Orecchiette with meatballs (iSensi [Cantele], Guagnano).